Hub Entertainment Research surveyed a number of people who watched Game of Thrones' opening episode and found of those viewers who did so legally, 25 percent used a borrowed password. 16 percent said they used a family member’s password, while 9 percent said they employed one belonging to a friend. Naturally, it was younger viewers who were mostly likely to have used a password that didn't belong to them. According to Hub, nearly a third of 16- to 29-year-old viewers admitted to doing so. 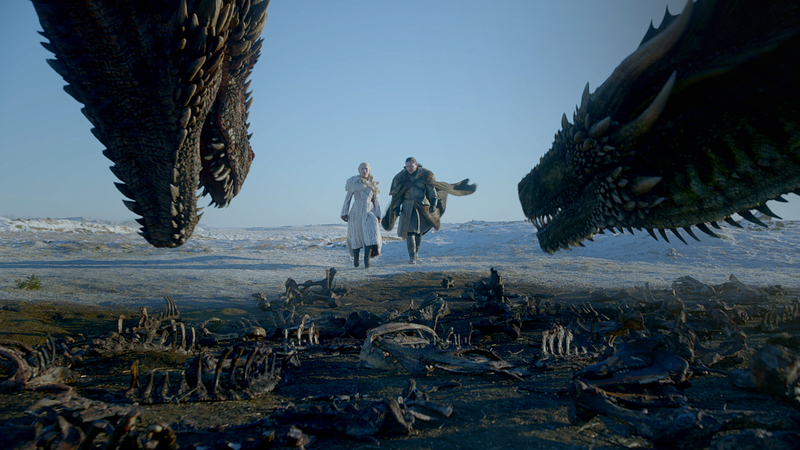 "HBO is justifiably proud of the record numbers the Game of Thrones premiere pulled in," Peter Fondulas, principal at Hub observed. "But with online platforms making up a significant portion of viewing, that success is tempered somewhat by the fact that 1 in 4 online viewers watched from an account they don’t pay for."